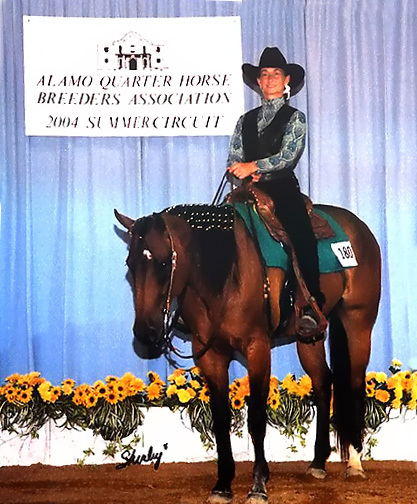 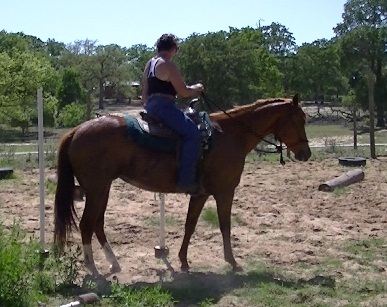 She was the first horse I ever showed. 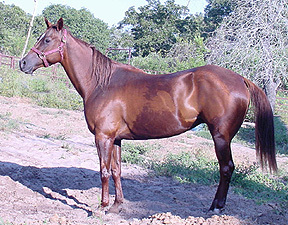 Of course she had not been bred in a long time but she was like part of the family. 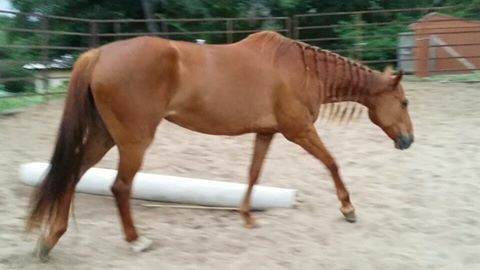 We had owned her since she was 6 months old. 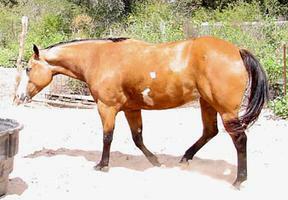 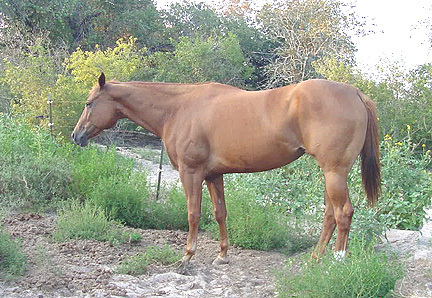 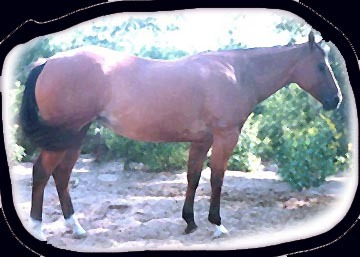 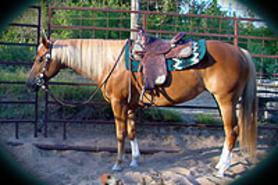 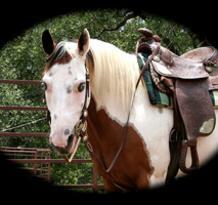 click on photo or name to go to mare's page for more info, photos and pedigrees. 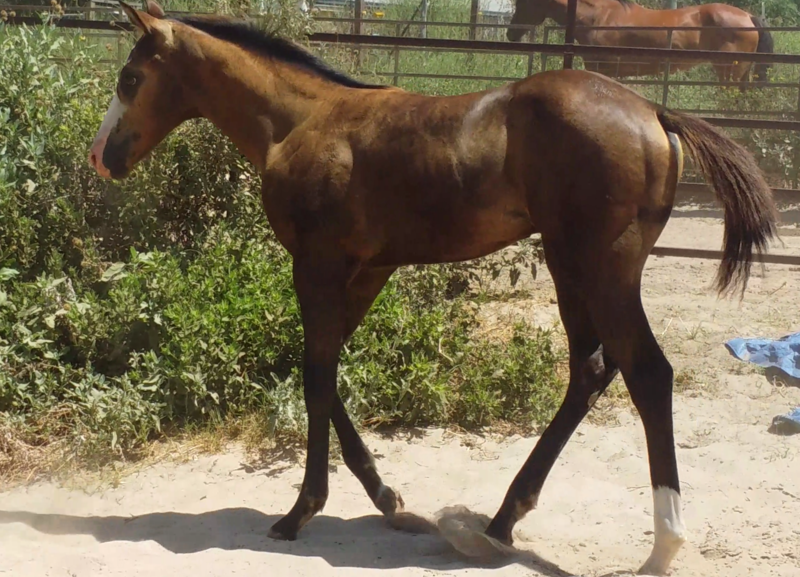 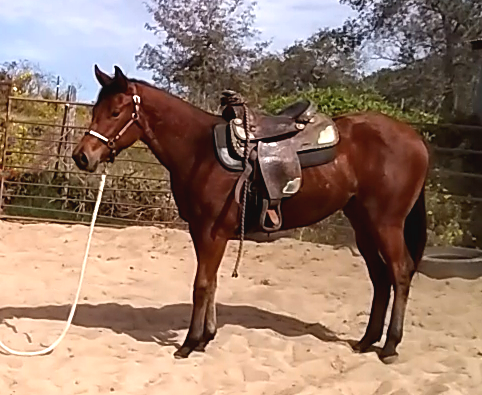 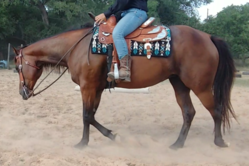 Bred to AQHA Oh Im Good for 2019 Foal!